Designed specifically for condenser waterbox priming applications, which allows air to escape while completely filling the waterbox sections, it provides a reliable, mechanical means of stopping the water from ingressing into the vacuum system. 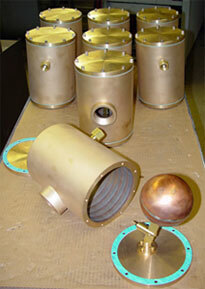 Bronze construction is standard for sea water service. 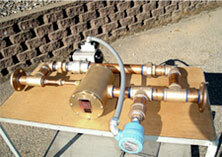 Complete assemblies with bypass valve and controls are available for optimized performance.